The PCM office is located on the 3rd Floor of the historic Woodfords Congregational Church Parish House building. Elevator is accessible by the rear parking lot entrance. Join the PCM mailing list! 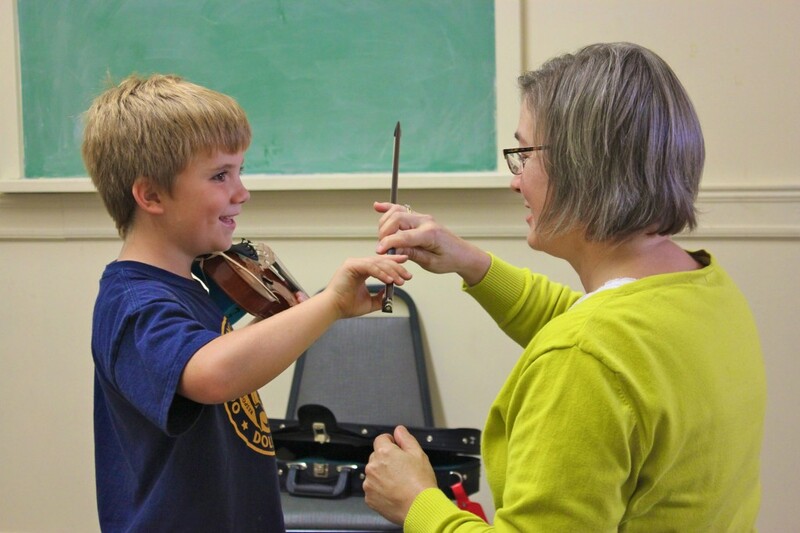 The Portland Conservatory of Music is proud to be a 501(c)(3) nonprofit community music school. By giving to PCM you are helping to bring a high quality music education within everyone's reach.